That’s all! 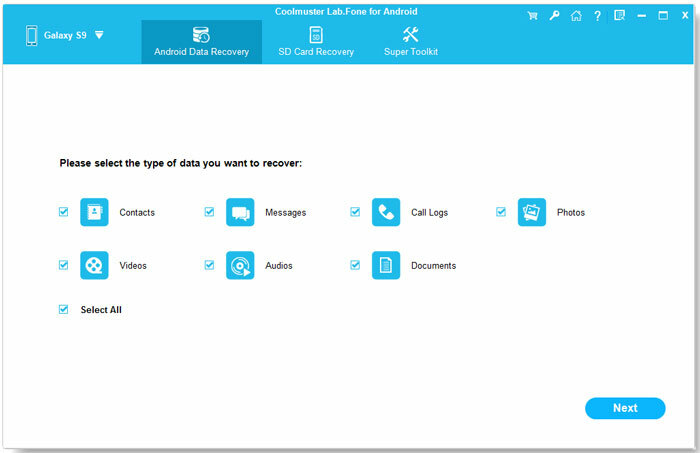 And you can also use the app to restore android phone contacts in the same way. Try it yourself!